Teaching your young child to read is one of the most satisfying things of all for parents to do with their child. 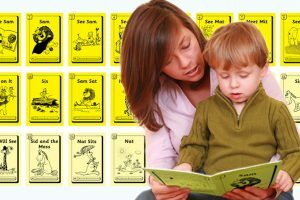 In addition to the pleasure in seeing a little one as they take their first steps to becoming a reader, there are lots of advantages for the child who is given a head-start. 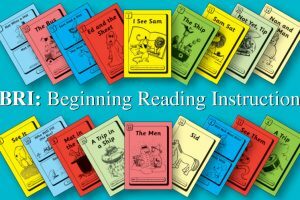 It is during these first years that most of the connections in the brain are formed and learning to reading encourages and stimulates that growth. 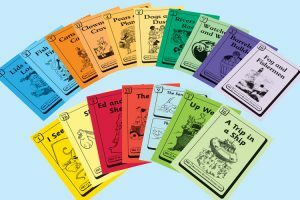 Reading itself expands vocabulary, comprehension and knowledge, opening up a whole new world of learning. 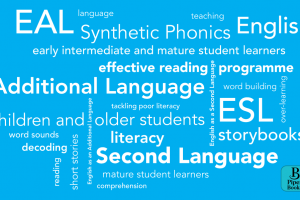 The BRI reading programme makes learning to read just as easy and effortless as possible. 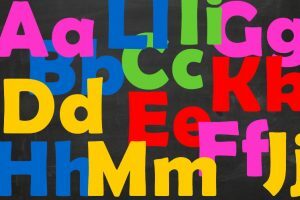 It is a thoroughly researched programme that begins with tiny steps and dovetails with the phonics instruction that your child will receive from Reception onwards. 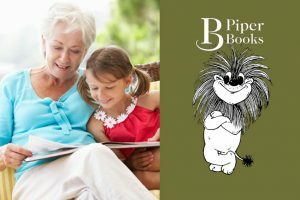 What makes BRI books particularly appealing to parents is the combination of child-friendly stories and no-fuss instruction. The simple and precise instruction is readily taken on board in minutes. After this, the first steps in learning to read can begin. It is hard to be prescriptive about when to start but for many children roundabout their fourth birthday is a good time for this. 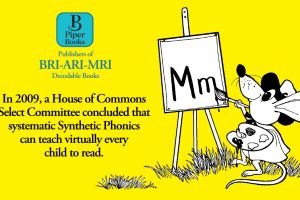 And sticking to bite-size sessions – no more than 5-15 minutes daily – while keeping ‘reading time’ free from pressure, is important. 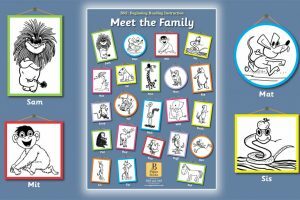 With Beginning Reading Instruction: BRI, the stories immediately engage young children, encouraging lots of talk about the antics and adventures of Sam the lion and his endearing animal friends. There is room, too, for lots of when, where, how, and why discussions that tap into the insatiable curiosity of young ones. 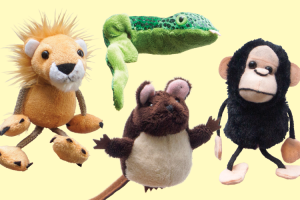 And play acting with the finger puppets of Sam, Mat, Mit and Sis bring even more fun to learning to read. 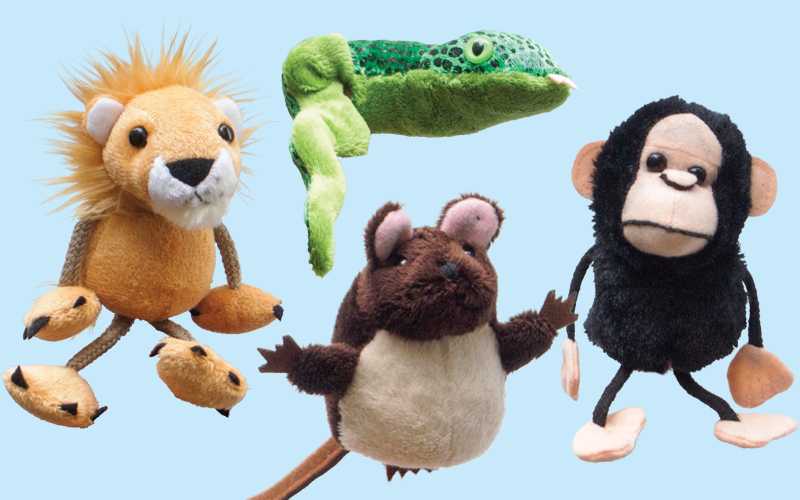 SPECIAL OFFER For Autumn 2016, Piper Books are offering one set of finger puppets of the four main characters – worth £12 – with all BRI Set l orders.